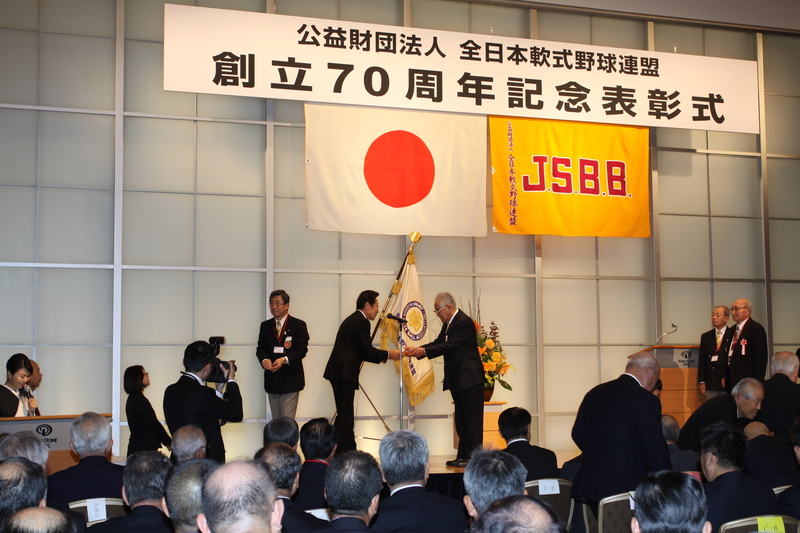 Japan Rubber Baseball Association (JRBA) which is a member of Baseball Federation of Japan and is the Japan’s official sports association with the largest number of people playing the sport, commemorated 70th anniversary in Tokyo on December 1, 2016. 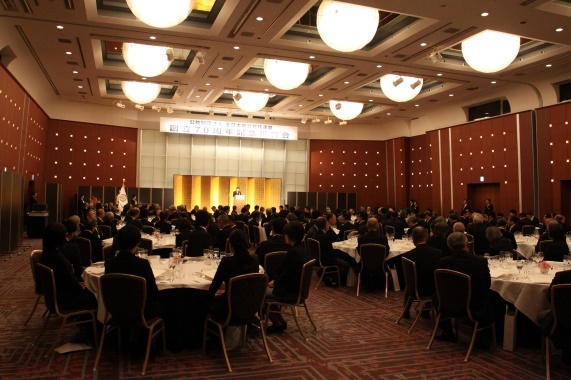 The celebration was　graced with the presence of Princess Hisako Takamado, who is Honorary President of the JRBA, and about 200 people were invited to attend. In addition to sustained effort over the last 70 years by JRBA, the wide spread of rubber baseball owes to economy and safety. JRBA and Baseball Manufacturers Association announced on December 1, the next generation rubber baseball for use in 2018, by maintaining the same features – economy and safety in particular for young players -, and making features and performance of the new balls to come closer to those of regular baseball. 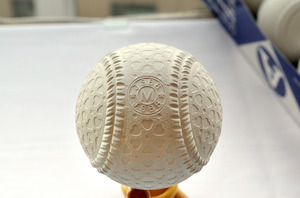 The current “A” and “B” type rubber baseballs are integrated into new “M” and “C” changed designation to “J”.